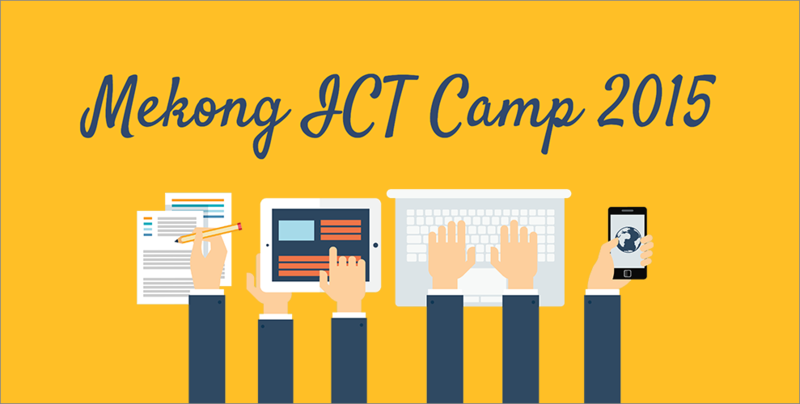 The biannual Mekong ICT Camp was held on the 8th to 12th June this year at the College of Innovation of Thammasat University Pattaya in Thailand. 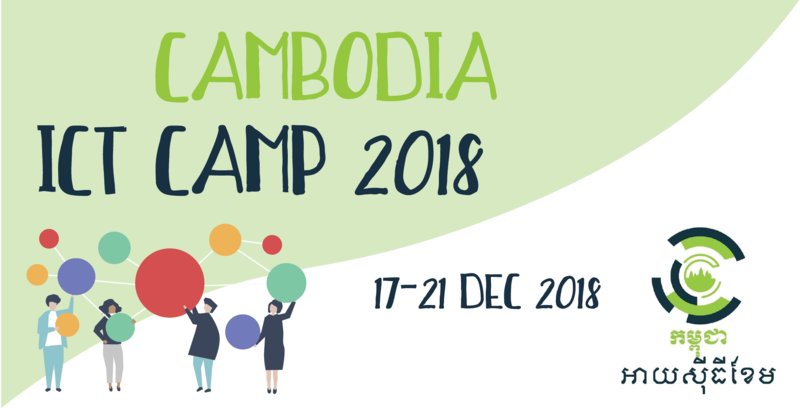 The fourth edition of this five-day workshop for Information, Communication, Technology Capacity for Independent Media, Community Health Workers, and Civil Society Organisations saw around 60 participants from the Mekong sub-region including Burma, Cambodia, Laos, Thailand, Vietnam, and Yunnan, China. 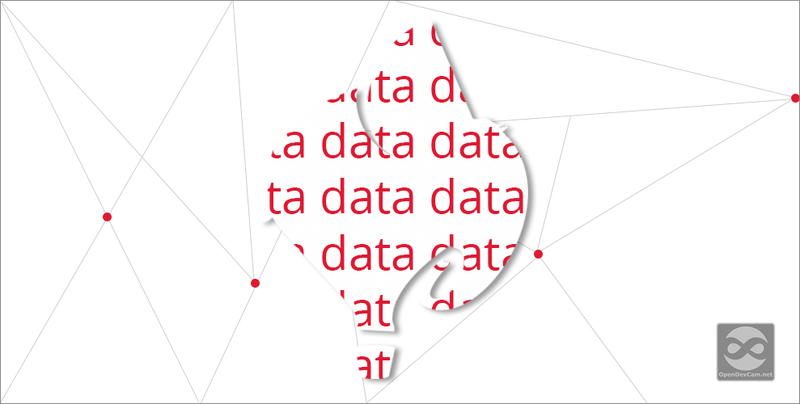 On 7 June 2014, the art of data visualisation will be taught at a workshop held at Sithi Hub by Penhleak (Pinkie) Chan and Emanuel Feld. 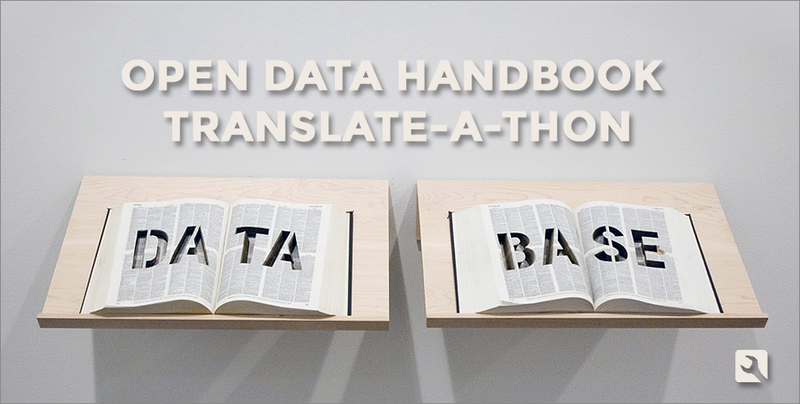 The first session of translating the Open Data Handbook into Khmer will take place on 20th April 2014 from 9am at Sithi Hub.